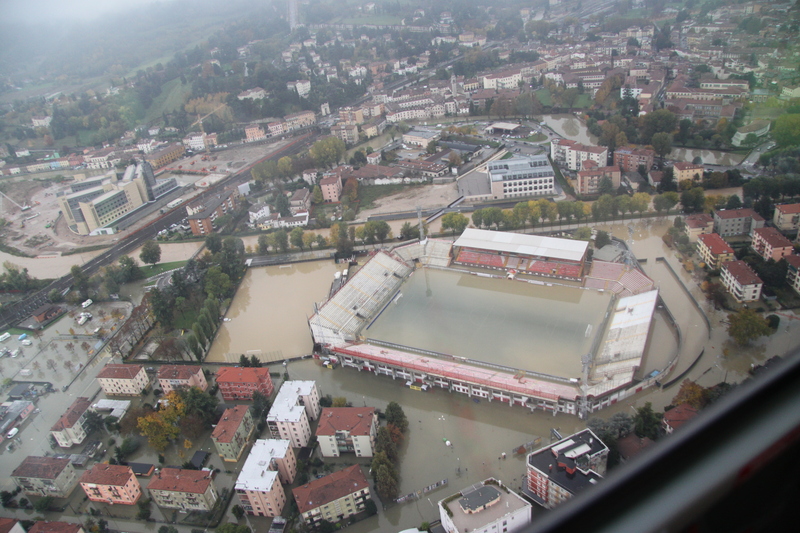 2. identify information about an events and merge it with citizens behaviour, to both react to an ongoing situation or to plan for better flood event management. User base / Staff Dr Michele Ferri, scientific development manager in AAWA; he is responsible for the hydrological apply emergency field in AAWA, coordinating scientific activities with Regional Civil protection's Emergency Control Centre. He completed postdoctoral research in Hydrodynamic and environmental modelling at the University of Padua. Actually he is responsible for AAWA in MARSOL, WeSenseIt (FP7) and CROWD4SAT (European Space Agency (ESA) funded project) projects. Dr Francesco Baruffi, environmental planning’s Engineering Manager in AAWA. He was appointed Project Director to implement Water Flood Directive’s Plan for the Eastern Alps Hydrographic District and he is the coordinator of institutional activities with Regional Institutions. Dr Daniele Norbiato completed a PhD in Environmental Hydronomy at University of Padua. 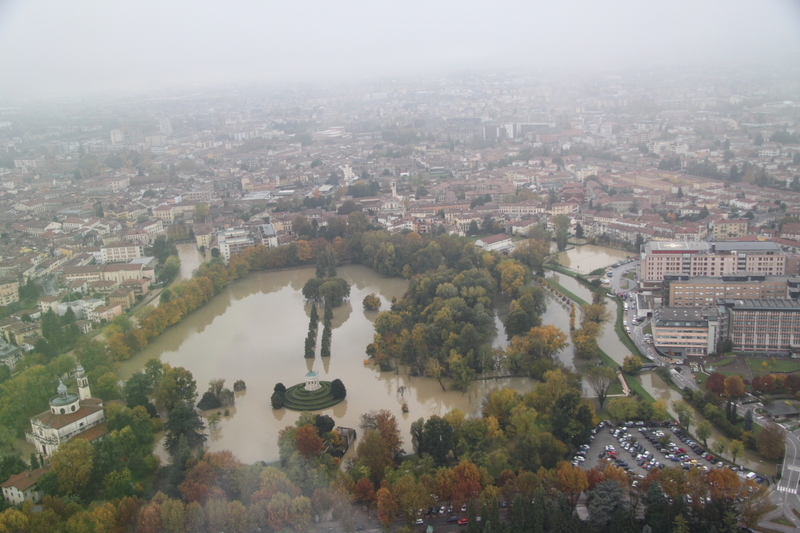 He is in the AAWA team that developed an innovative geomorphoclimatic hydrological model and realized the operative support system for Veneto Regional Civil protection's Emergency Control Centre for flooding risk, including hydraulic information visualization. 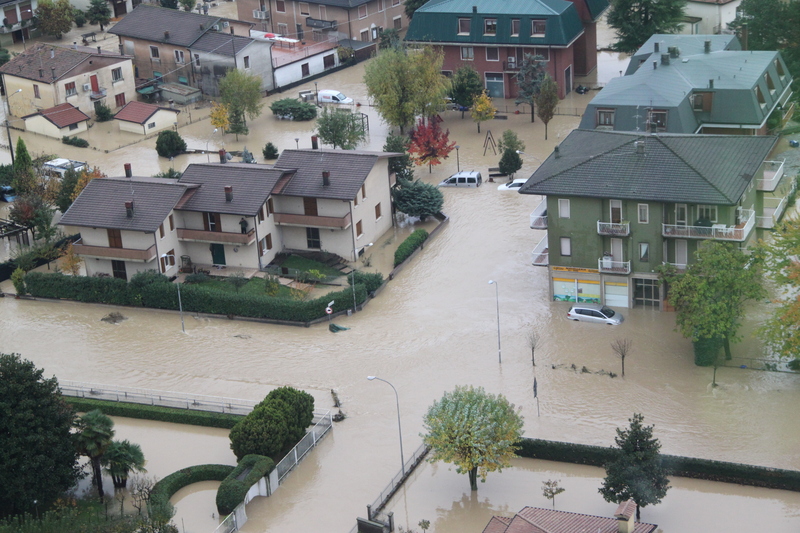 Actions The tools developed in beAWARE will be tested in real world trials for supporting flood risk management in Alto Adriatico. Components of the new validated platform will be tested and installed in the Regional Civil Protection Agency, progressively replacing the existing one already in use. The supported Policies in this case study are the Water Framework Directive (2000/60/EC) and the Floods Directive (2007/60/EC). As a result of the trials and evaluations we will compare the project technology with the current state of the art in AAWA and define objective and subjective measures of the performance of the technology. Interviews and questionnaires will be carried out to identify subjective preference; in addition, the efficiency and quality of decisions will be objectively measured based on the data provided in order to demonstrate that beAWARE technologies have expanded the state of the art. Mission The mission is to support decision makers in the fire and rescue service in preventing fires by the beAWARE technologies. This will make for a better fire prevention management and therefore a better response to an event of fire. 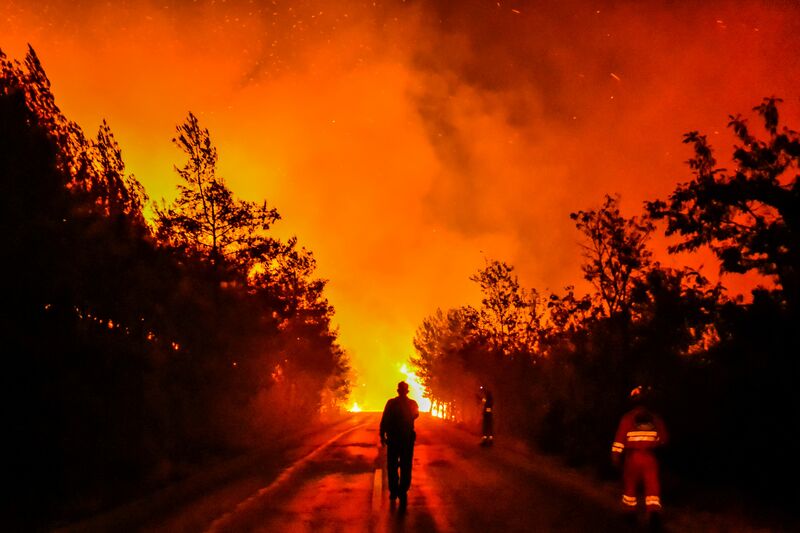 The technology will help the fire and rescue service in more accurate forecasts of the weather that can have an influence on the risk of fires. This can also be used in influencing on public behaviour, to minimize inadvertently fires. Activities & infrastructure Activities: beAWARE technologies will further improve and develop the already existing technologies and infrastructures. Infrastructure: Existing software for planning and dealing with fires; warning and dispatch systems, Geographical Information System, weather forecast systems, disaster risk management. Forecast Forecasts of short term can be located at national weather forecast agency, where weather of importance in fire risk can be identified. Actions The beAWARE results and new technologies will be tested in a real life like situation of fire. 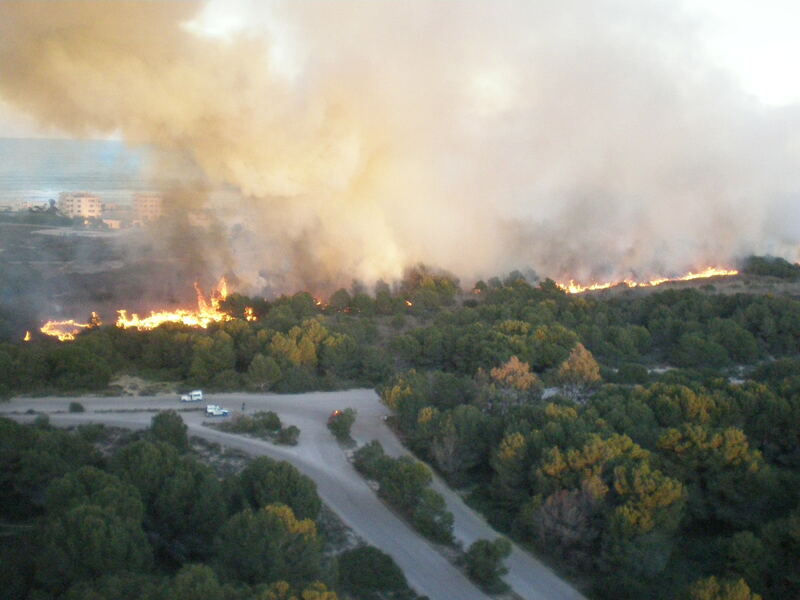 During the test, the use of weather forecast and technologies will be observed on the influence of fire risk. This will be used in following and predicting the spreading and development of the fire and thereby an effective management of the fire and the surroundings. The test will be evaluated and this will give feedback for the further improvement and use of the beAWARE technologies. System The technologies developed by beAWARE will be used to improve and support the already existing systems. This development will make for a continuous use of the beAWARE results. Expected means of engagement FH work with every phase of emergency management and are always working on improving in the field of responding to and preventing fires. A job well done in prevention and preparedness will make for a better response and recovery. 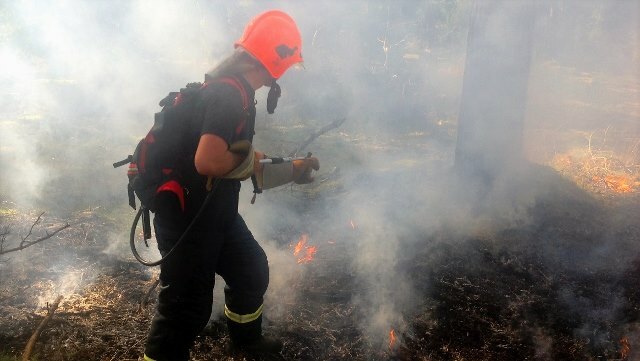 The beAWARE project and results of the work will help improving the work of preventing and preparing for fires. Furthermore the use of technology in the emergency management will be expanded and more used. Mission Explore how beAWARE can increase the efficiency in dealing with a heatwave, both as an early warning system and as mean of dealing with the phenomenon while it occurs and additionally how it can support decision makers in dealing with the phenomenon. Activities & infrastructure Activities: Support existing warning systems and improve new ways with beAWARE technologies for heatwave forecasting modelling and enhanced early warning system. Already existing Infrastructure: HRT's existing communication channels (website, facebook, twitter) will be used to disseminate information regarding the upcoming heatwave, inform the general public on how to deal with the heatwave and which precaution measures to take and how to protect themselves against the phenomenon. Forecast All related participants will provide the required information for the case study regarding heatwave forecast. Actions • Issue an early warning regarding the phenomenon and its duration. • Observe through real-time weather forecast its progression. • Estimation of electrical power needs. • Issue directions of dealing with the phenomenon to general public. • Increase the alert level to hospitals for possible relative patients. 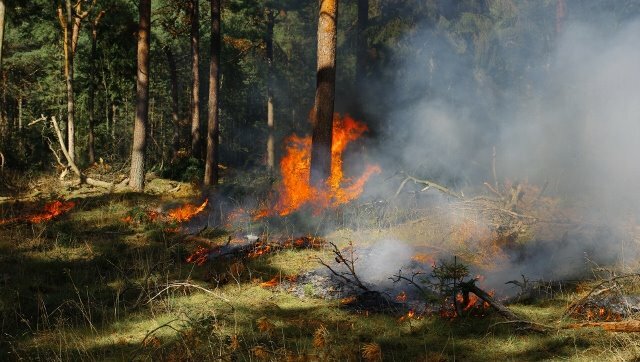 • Increase the level of preparedness to Fire Department for possible forest fires due to the heatwave. System Development of a Decision Support System adapted to the case study, in which the collected information will be also used for validating heatwave forecast models and thus improving short-term forecasts for supporting an early warning system. User groups Civil Protection, Fire Department, hospitals, indoor public places, organizations that can disseminate the information (such as HRT). Expected means of engagement HRT has an extensive experience in engaging and informing the public regarding citizen involvement as well as supporting the information cycle between citizens and authorities.